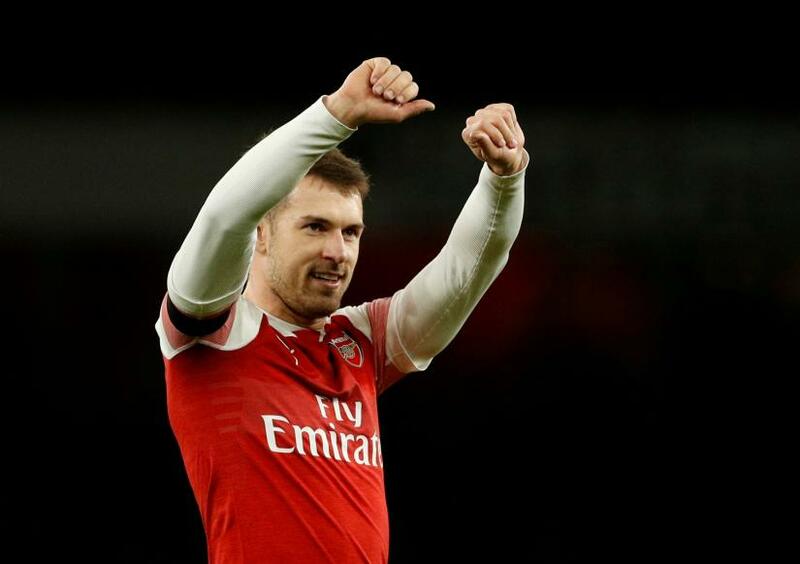 The BBC said that Ramsey will earn over 400,000 pounds ($514,040) a week at Juventus, making him the highest-earning British player ever based on basic salary. "You welcomed me as a teenager and have been there for me through all the highs and lows I've encountered during my time at the club," he said. "It is with a heavy heart that I leave after 11 incredible years in North London."